In this era dominated by the Video games, we are all restrained by the lack of movements in our body. The lack of movement will create health problems in our body, and there are only very few video games that require physical movement. Video games were preferred to the regular games because it provides a sense of thrill among the players. There are other indoor games that will provide the same amount of thrill and the excitement. But they are all often overlooked. One among the overlooked game is Air Hockey. Winning in an air hockey provides a sense of victory unlike the complacent feeling created by the video games. First of all Air Hockey is a blend of two games, Ice Hockey, and Billiards and was developed as a game by Brunswick Billiard employees from 1969 to 1972. The game consists of an Air Hockey friction less table that allows players to move the puck at a good speed. The lightning speed of the game attracts a crowd from all over the European Continent and USA.Smaller Pucks and Plastic tables are used as alternatives to learn the game. 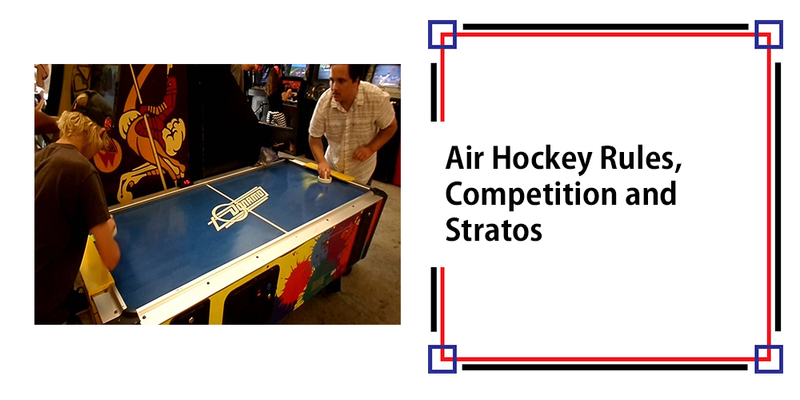 While they are not allowed by USAA (The United States Air Hockey Association) and AHPA (Air Hockey Players Association) for standard events.This is a two-player game, and the game usually comprises of two strikers, a puck. And more creativity as far as it is well known ever. The rails are used to prevent the puck from getting outside of the table. The edges at either end are used as goals. 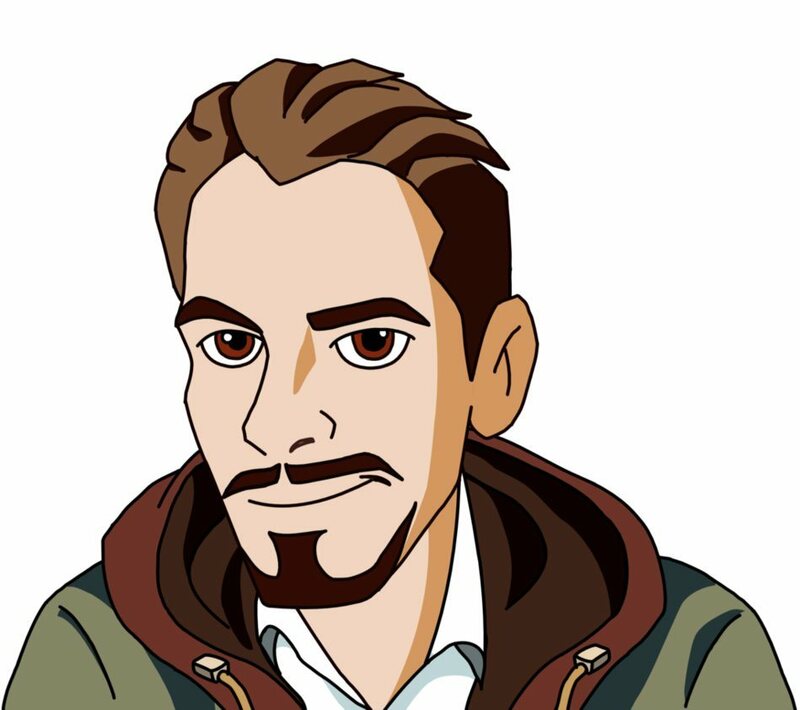 They are many defense techniques and counter-attack styles. Generally, players hold the strikes eight inches away from their respective goals. Standard tables have tiny holes to keep the momentum in the game, thus providing a fair gameplay. The strikes used in this game contain different tops, some are long like plastic sombrero hats, and some have short tops. It depends upon the player's comfort level. And, because the pucks are made up of lexicon polycarbonate resins to improve agility in the gameplay. Despite being created in 1969, and it became a popular game by early 1980’s. The USAA world championships are conducted from 1978. The game gained popularity in Houston, and so the Houston Air Hockey Association was formed in 1973 followed by Texas Air Hockey Association. The air hockey rules or game’s rules were framed immediately in the pubs of Houston, namely, Carnaby's and Damian, and also in the University of Houston. Soon, an official body under Mr. Phill was formed, the United States Air-table Hockey Association in 1975. Currently, professional players all around the world have formed into a serious community of Air Hockey players. Player Bases are established in Houston, San Francisco, Sacramento, Los Angeles, San Diego, Denver, Chicago, New York City, and Boston in the United States of America.Barcelona in Spain, Saint Petersburg, Moscow, and Novgorod in Russia. The base’ are also found in the Czech Republic. Three-time world champion Jose Mora was from Venezuela, and it was the focal point of more activities related to Air Hockey. But, sadly most of the Venezuelans got disappeared before 1999. The AHPA World Championships are conducted from 2015, and Collin Cummings is the defending champion. He bagged the 2015 AHPA World Champion title too. Similarly, the US championships and European championships are held from 1983 and 2006 respectively. Air Hockey under the veteran promoter of the game, Mr. Phill gained popularity. However, his later comments about the diminishing aspects of the game marked the end of a great game. He couldn’t do anything to secure the dignity of the game. Most kids were pushed into the electronic era of arcade games, and the foosball tables were ignored. on was enough to stop the game from getting spurned largely. The best witness is that when you search for these games on YouTube, only a few exciting games will appear while most of the games would have shot and put with poor quality. Rules of Air Hockey Includes the following. Just like the table tennis, the players stand at the opposite ends of air hockey table. The winner of the game will be decided based on goal system just like the Hockey, and the objective of the players is to hit the puck into the opponent's goal. The puck can be moved back and forth. Air Hockey game is played until an individual player reaches seven or nine points or after the elapse of a fixed time. Another major rule is that the strikers should always remain on the table in which the air hockey game isplayed at. The puck must be only touched with the strikers. Also, the puck must not be blocked by placing the strikers on it, for example, if the puck was thrown, it could not be stopped by placing the striker on it. There are two different types of Air hockey table. The first type is the best ﻿Air ﻿hockey table TE 6. With this, you can play an even faster game than the usual, because of the puck’s quick movements. The table provides a sturdy surface, which is effective in playing intense and big matches. These tables usually cost above $500 USDI600 Eur. This table is for professional players and has a total size of 7ft. The table is scratch resistant with an MDF surface. The scores will be calculated automatically as the puck goes in. You can also hear a sound if the puck goes in, as the puck will be caught by the basket inside the board. These tables usually cost above $1100 USD/1000 Eur. Air hockey has been a part of us from the year 1970’s. 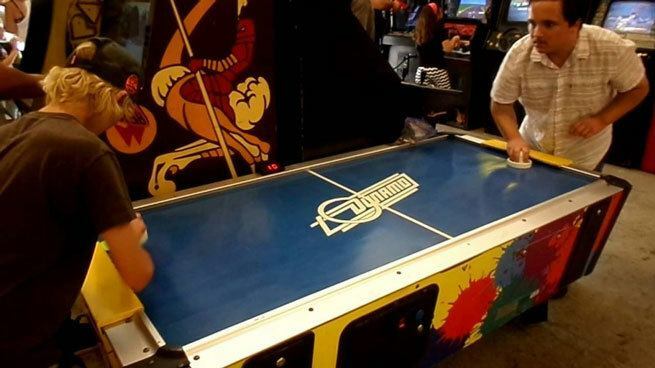 With some playing experience at air hockey, you can actually play a high intensive one on one game with the other players, Air hockey will provide a level of satisfaction to its players that a video game doesn’t. It also brings body movements to your body, which is necessary to stay fit and healthy.